Instead of wasting resources on those who won’t bring in the best returns, tailor an acquisition strategy to website visitors who are an ideal fit for your business. Learn and define who you want to attract and plan out the best way to go about it. Acquisition is the process of using multiple tactics to attract and capture the attention of potential visitors/leads, and then driving them through a funnel/buyer’s journey on your website. You want to create an acquisition strategy that’s agile and can evolve with new information. Web analytics provides the tools and insights to help you know which marketing channels to target and focus on. Without it you might be going in blind and missing opportunities that might’ve been under your nose and easily found in your metrics. If you’ve put energy into creating the best website and optimized it for maximum impact, the pay-off should be an influx of visitors coming, engaging with your content and then converting them through the goals you’ve set that meets your business objects. In reality, the results may leave you disappointed if you haven’t invested enough into your marketing efforts to draw that crowd. So, how do you attract audiences to your site? 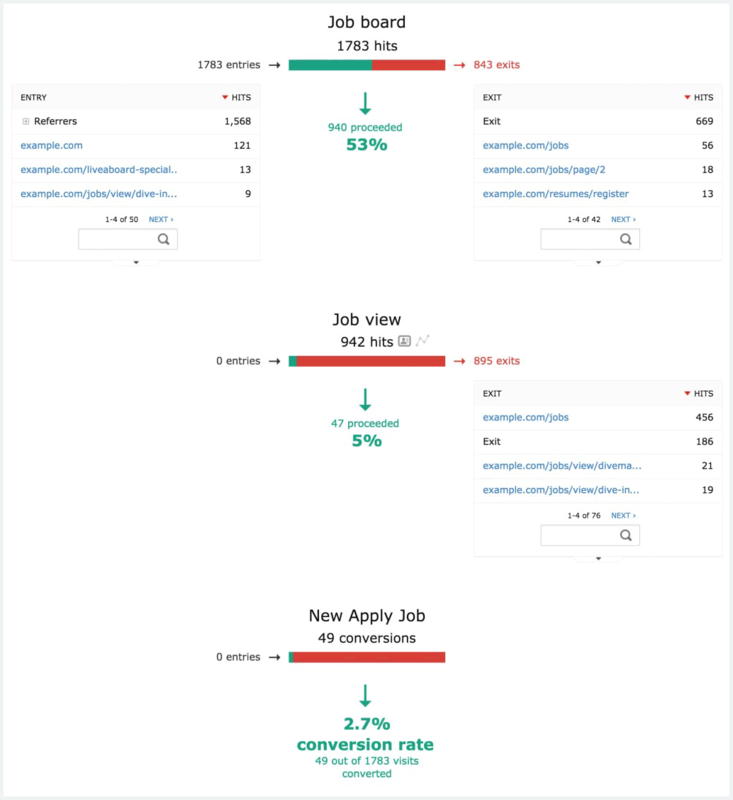 Figure out who your audience is through the Visitor Profiles feature (below). Calculate the Cost of Customer Acquisition (CAC) to make sure you’re planning for growth or sustainability. To grow and make your business/website sustainable, you’ll need to earn more money from a customer than you spend on acquiring them. How to calculate: Divide marketing spend by the number of customers acquired. Figure out which marketing channels e.g., social media, PPC, SEO, content marketing, etc., you should invest more in and which of those you should focus less on. 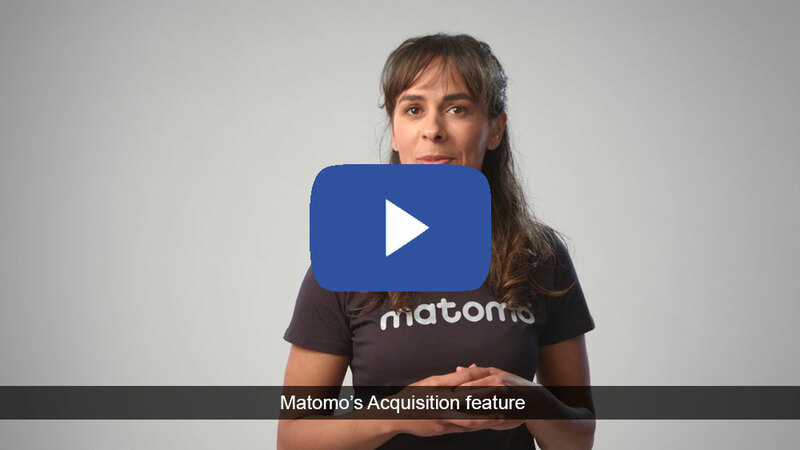 Matomo Analytics has a dedicated Acquisition feature to help with some of the heavy-lifting, making it easy for you to formulate targeted acquisition plans. Traffic from external websites: Knowing who’s helping you succeed from external websites is a crucial step to be able to focus your attention. Paid sponsorships, guest blog posts or even spending more on advertising on the particular website could result in greater traffic. Social Networks: See which social media channels are connecting with the audiences you want. Take the guesswork out by using only the ones you need. How to amplify acquisitions strategies with Social Networks: By finding out which social channels your ideal audience prefers, you can generate shareable, convincing and engaging content to drive shares and traffic through to your site. Campaigns: Your marketing team may have spent precious time and resource coming up with campaigns that are designed to succeed, but how can you be so sure? How to amplify acquisitions strategies with Campaigns: With Campaigns you can understand what marketing campaigns are working, what aren’t, and shift your marketing efforts accordingly to gain more visitors, more effectively, with less costs. Keep track of every ad and content piece you display across internal and external channels to see which is having the biggest impact on your business objectives. Creating conversion funnels gives you the big picture on whether your acquisition plans are paying off and where they may be falling short. If the ultimate goal of your site is to drive conversions, then each funnel can tell you how effectively you’re driving traffic through to your desired outcome. By integrating this with Visitor Profiles, you can view historic visitor profiles of any individual user at any stage of the conversion funnel. You see the full user journey at an individual level, including where they entered the funnel from and where they exited. How to amplify acquisition strategies with Funnels: Use conversion funnels to guide acquisition as you can tell which entry point is bringing the most success and which one needs more attention. Tailor your strategies to zone in on areas that have the most potential. You can identify where your visitors are encountering obstacles from the start, that are stopping them from progressing through their journey on your site. 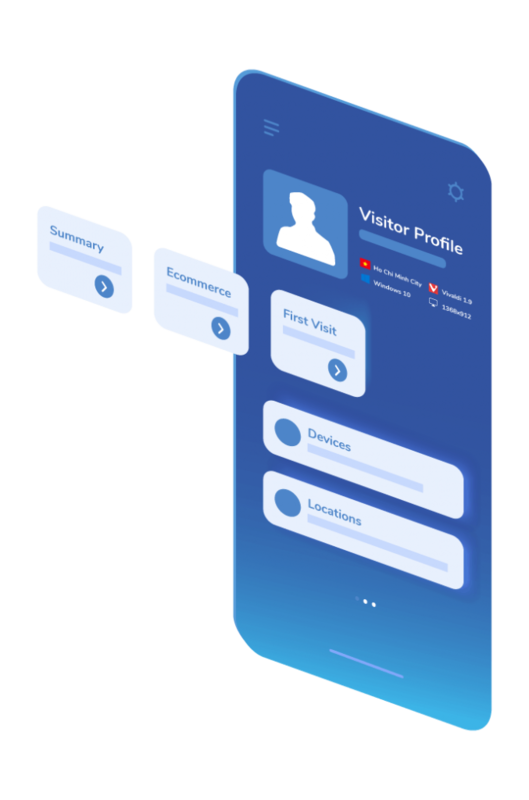 Visitor Profiles helps you understand visitors on a user-by-user basis, detailing each visitors’ history into a profile which summarises every visit, action and purchase made. 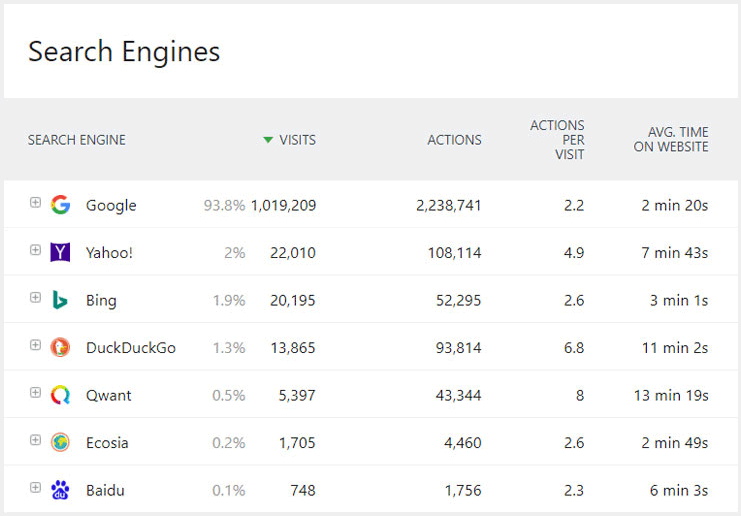 why your visitors viewed your website. why your returning visitors continue to view your website. what specifically your visitors are looking for and whether they found it on your website. The benefit is being able to see how a combination of acquisition channels play a part in a single buyer’s journey. How Visitor Profiles helps with acquisition: By understanding the full behavioural patterns of any individual user coming through from external channels, you’ll see the path that led them to take action, where they may have gotten lost, and how engaged they are with your business over time. This gives you an indication of what kinds of visitors you’re attracting and helps you craft a buyer persona that more accurately reflects the audience most interested in you. Every acquisition plan needs a focus on maximising your Search Engine Optimization (SEO) efforts. When it comes to getting conclusive search engine referrer metrics, you need to be sure you’re getting ALL the insights to drive your SEO strategy. 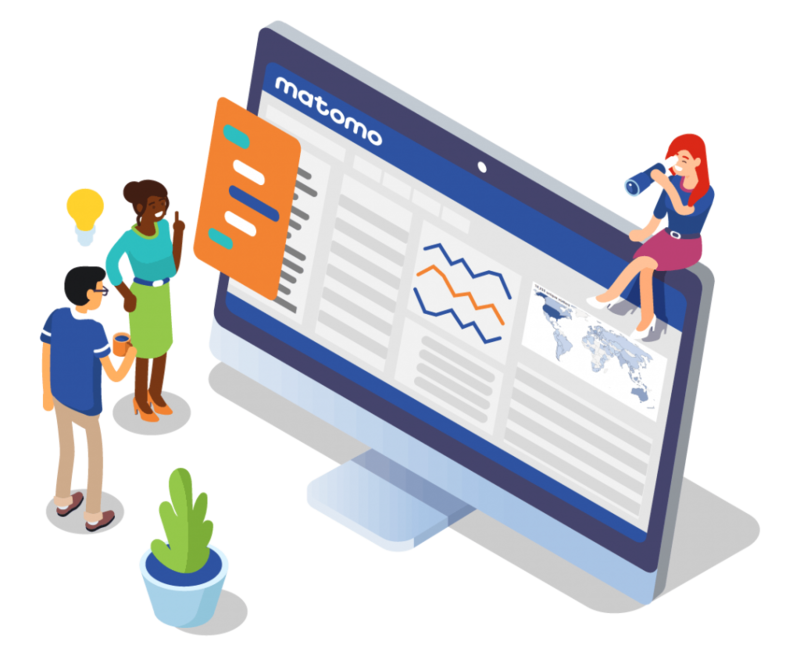 Integrate Google, Bing and Yahoo search consoles directly into your Matomo Analytics. This helps kickstart your acquisition goals as you rank highly for keywords that get the most traffic to your website. As another major SEO benefit, you can see how the most important search keywords to your business increased and decreased in ranking over time. How to amplify acquisitions strategies with search engines and keywords: By staying on top of your competitors across ALL search engines, you may uncover traffic converting highly from one search engine, or find you could be losing traffic and business opportunities to your competitors across others. 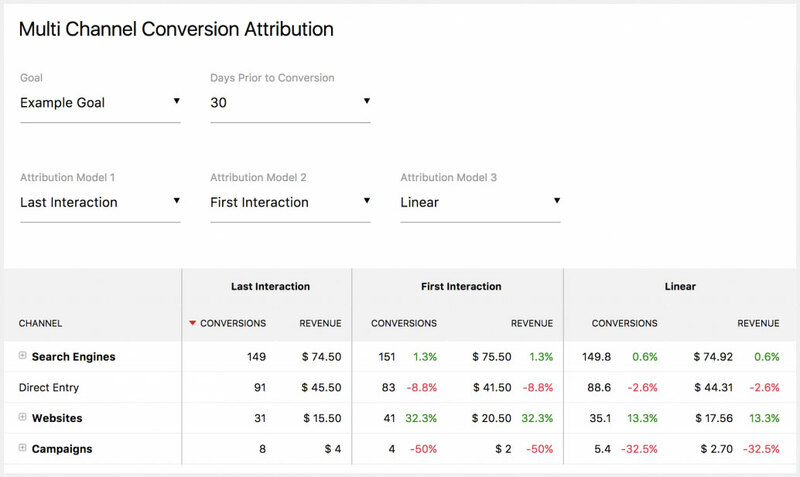 Multi Attribution lets you measure the success of every touchpoint in the customer journey. Accurately measure (and assign value to) channels where visitors first engaged with your business, where they came from after that, as well as the final channel they came from before purchasing your product or service. 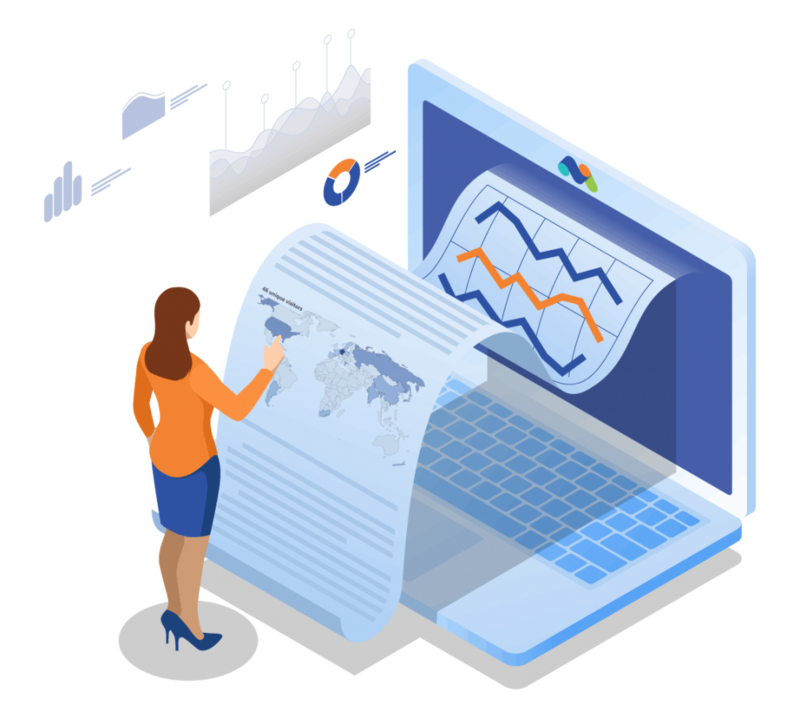 No longer falsely over-estimate any marketing channel and make smarter decisions when determining acquisition spend to accurately calculate the Customer Acquisition Cost (CAC). What are the acquisition goals you want to achieve the most? The Goals feature lets you measure the most important metrics you need to grow your business. Goals are crucial for building your marketing strategy and acquiring new customers. The more goals you track, the more you can learn about behavioural changes as you implement and modify paths that impact acquisition and conversions over time. You’ll understand which channels are converting the best for your business, which cities/countries are most popular, what devices will attract the most visitors and how engaged your visitors are before converting. This way you can see if your campaigns (SEO, PPC, signups, blogs etc.) or optimising efforts (A/B Testing, Funnels) have made an impact with the time and investment you have put in. If your website’s overall purpose is to generate revenue whether it be from an online store, asking for donations or from an online paid membership site; the Ecommerce feature gives you comprehensive insights into your customers’ purchasing behaviours. 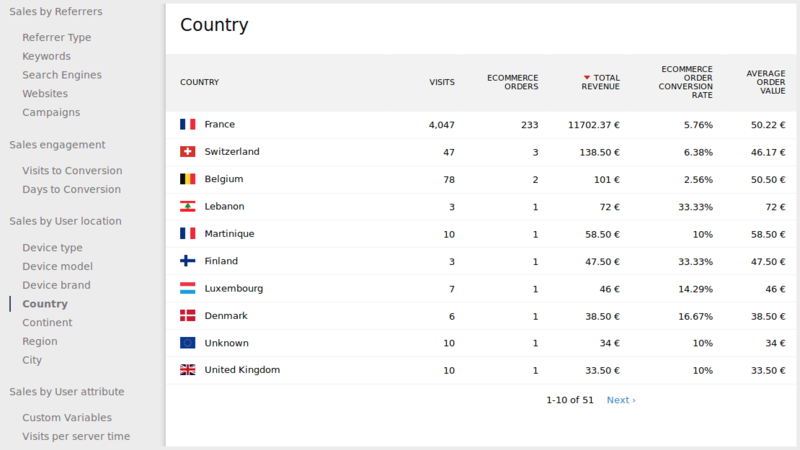 When you use Ecommerce analytics, you heavily reduce risk when marketing your products to potential customers because you will understand who to target, what to target them with and where further opportunities exist to have the greatest impact for your business. Having the tools to ensure you’re creating a well planned acquisition strategy is key to attracting and capturing the attention of potential visitors/leads, and then driving them through a funnel/buyer’s journey on your website. With the features above to assist you in making smarter data-driven decisions, you can pursue different acquisition avenues with confidence and create a strategy that’s agile and ready for success.